Have you ever wanted to be part of the South West or South East Associate Program? 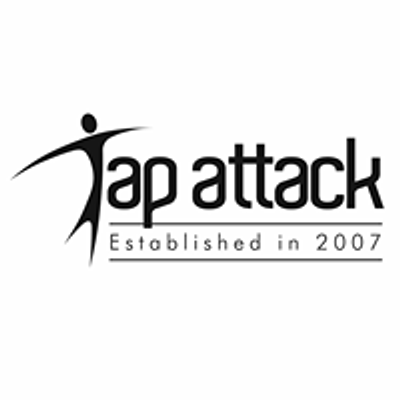 Want to train and dance with the Tap Attack Company? 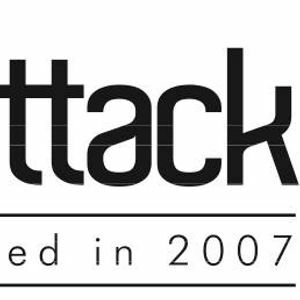 Auditions for the Tap Attack 2019/2020 year are to be held in March. At this time we will be auditioning for the South East Associates, South West Associates and Company on Sunday 31st March. If you would like to know more about our upcoming auditions, or wish to register, click the link below.